How often do I have to say that I love working with the talented Reut Shemesh? Well, I’ll say it again. And again! Great premier of The Boy Who Cries Wolf in Cologne. 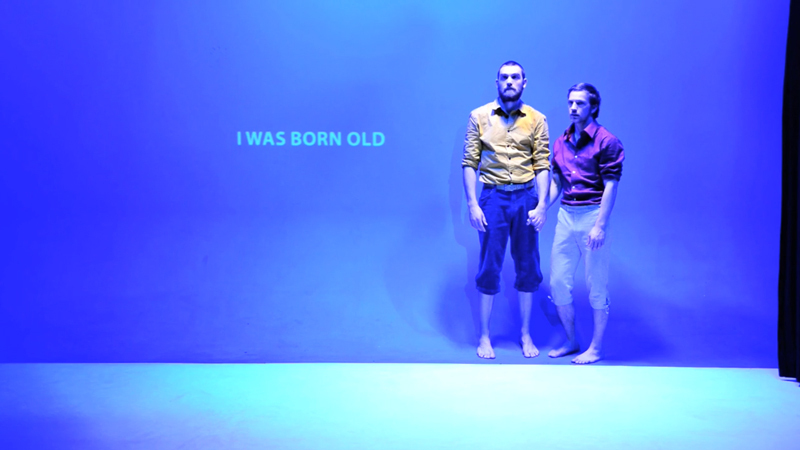 It’s been wonderful working with the Overhead Project duo boys and bringing this piece to life. Make sure to catch this show in one of our upcoming dates! I’ll keep updating upcoming performances in the dates tab, we will be adding more shows shortly. 20 May This entry was written by Ronni Shendar, posted on May 20, 2014 at 12:18 pm, filed under Performances, Video. Bookmark the permalink. Follow any comments here with the RSS feed for this post. Both comments and trackbacks are currently closed.